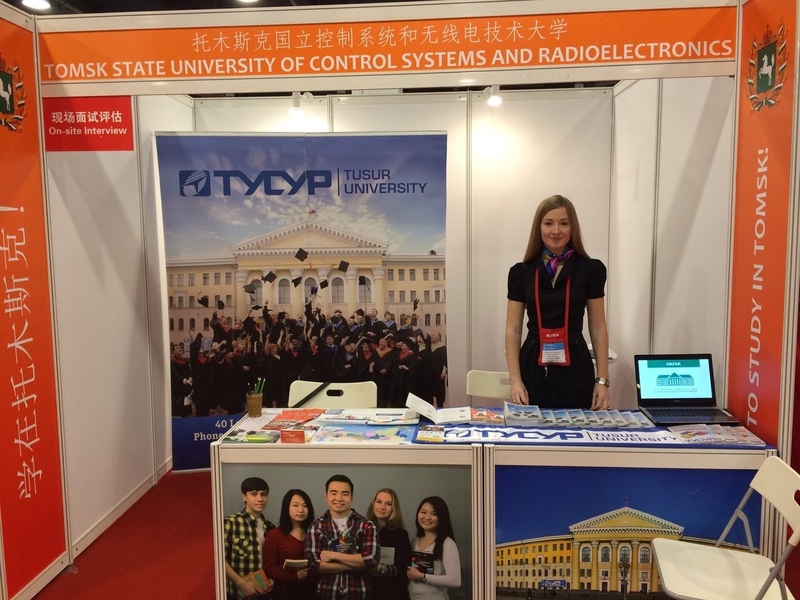 On October 25–26 Beijing hosted the China Education Expo 2014, an annual international exposition organized by the China Education Association for International Exchange (CEAIE). 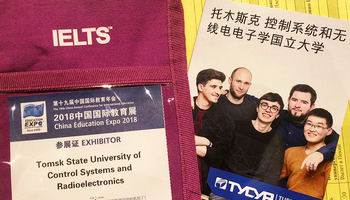 Today China Education Expo is one of the largest educational exposition venue in Asia, offering its participant academic institutions immense opportunities for self promotion to potential students, other universities and recruitment companies. This year the list of Expo participants included universities and colleges from over 30 countries. 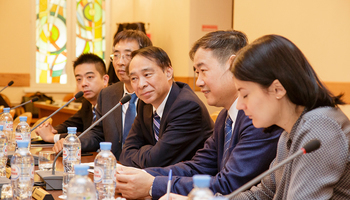 The Russian delegation consisted of a total of 37 universities, representatives of the Russian Ministry of Education and Science and the Center of Russian Culture in Beijing. 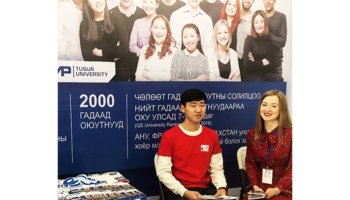 TUSUR presented its educational offers under the common brand of Tomsk region “Study in Tomsk!” along with Tomsk State University, Tomsk Polytechnic University, Tomsk State University of Architecture and Building, and the Government of Tomsk region. The universities of Tomsk promoted the best products and practices of the Russian higher education and made presentations of the programs and courses offered to international students.